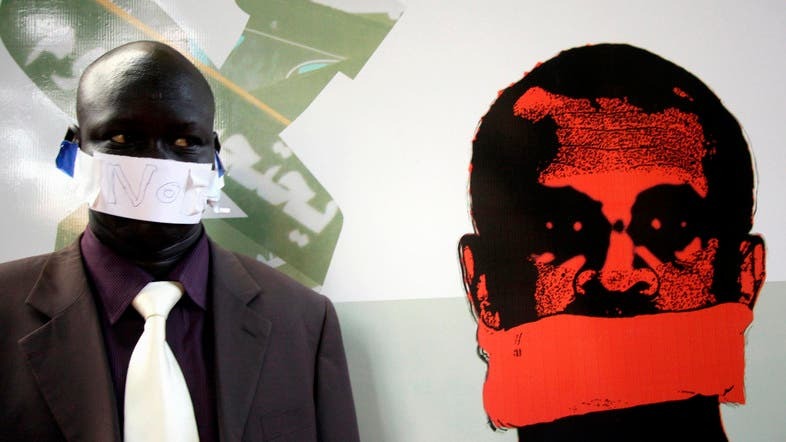 Sudanese officials plan to step up efforts to block "negative" websites, state-linked media reported Tuesday, in a country already labeled an "enemy of the Internet" by watchdogs. "In coming days, the negative websites will be blocked 100 percent," Mustafa Abdul-Hafiz, of the National Telecommunication Corporation, was quoted as saying by the Sudanese Media Centre (SMC). The report did not elaborate on which websites it was referring to. It said Internet cafes would be monitored and an educational campaign would target children. Sudan is a socially conservative society run by an Islamist government. "It is important to improve the capacity to block negative websites," SMC quoted Khartoum State's minister of culture and information, Mohammad Yusuf Al-Digair, as saying. SMC, which is close to the security apparatus, said there would be a "continuing campaign to monitor Internet cafes." Paris-based Reporters Without Borders named Sudan as one of its "Enemies of the Internet" this year. It said the National Telecommunication Corporation, a regulatory body, has an Internet control unit to decide what content should be accessible. In response to anti-government demonstrations last year, the agency blocked YouTube and local Arabic news websites, the watchdog said. "The agency went so far as to cut off the Internet entirely for the entire country," to hamper the organising of protests through social media, it added.